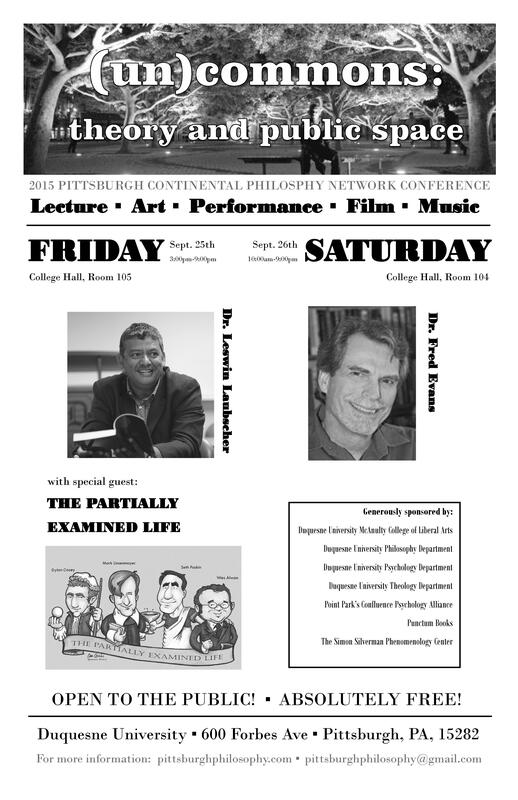 The Pittsburgh Continental Philosophy Network is pleased to announce the 2nd Annual Pittsburgh Continental Philosophy Conference, “(un)commons: theory and public space.” Devoted to a critical examination of the public sphere, the conference presents papers and artworks that deal with philosophy, criticism, and analysis of public space, as well as those which deal with philosophy, criticism, and analysis in public space.Towards the end of interdisciplinary collaboration, this conference includes contributions from a range of disciplines including philosophy, psychology, aesthetics, sociology, and more. what a great idea! 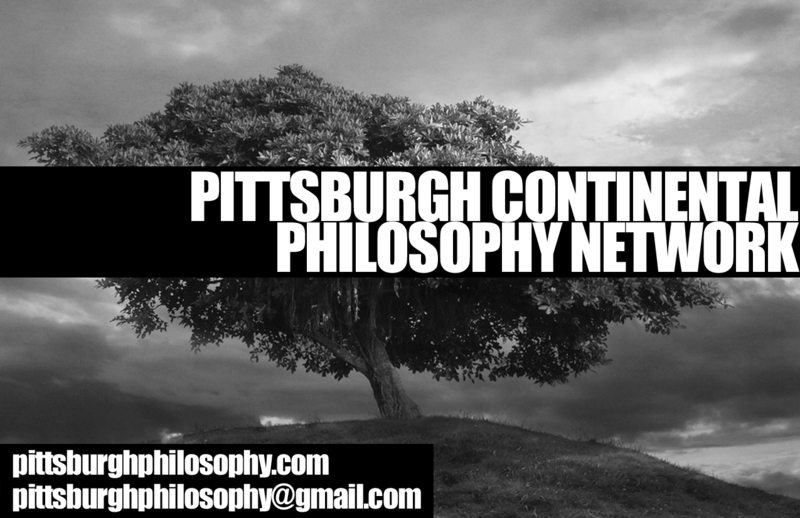 –to organize the rabid and avid mindstorm of pittsburgh in a philosophical project! i look forward for the excuse to visit the dear home of my alma mater. i hope you can forgive me if i challenge your thinking of limit with a supplement.